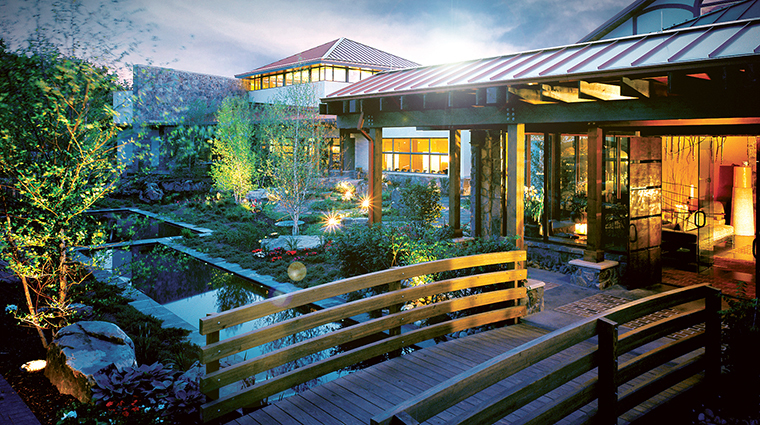 Woodlands Spa is located at Nemacolin Woodlands Resort, a sprawling 2,000-acre resort located in the Laurel Highlands of southwestern Pennsylvania. 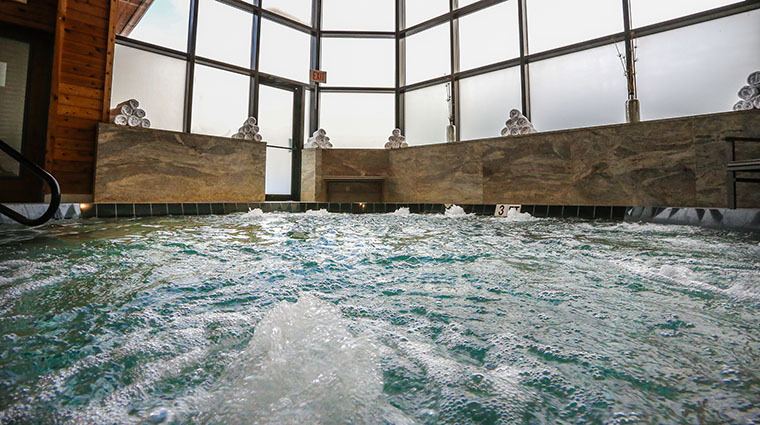 Like everything else at the over-the-top property, the spa offers an exclusive and extensive menu of services and activities. As a thoughtfully appointed spa, it aims to help you relax, rejuvenate and achieve legitimate serenity with every encounter. 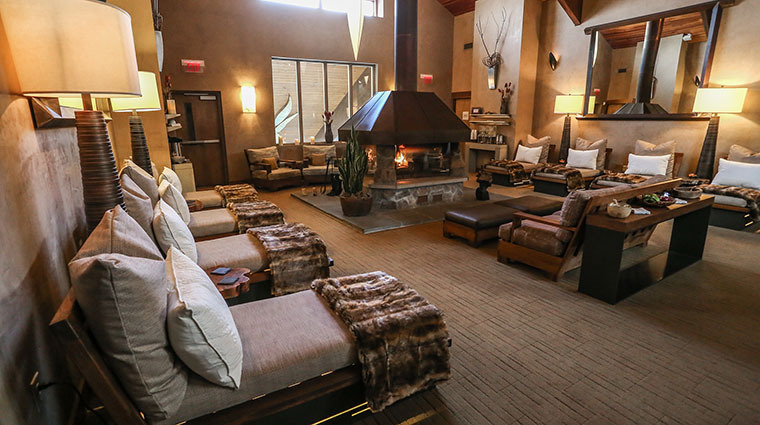 The three-story, 32,000-square-foot building is home to 40 treatment rooms, offering nearly 100 services, including massage, hydrotherapy and body rituals. 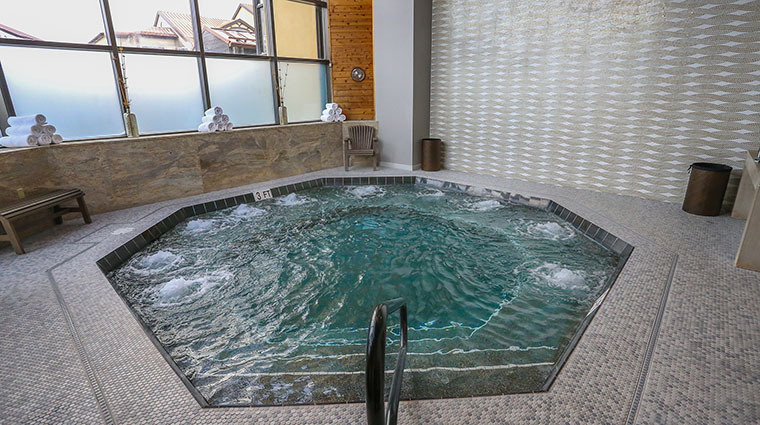 There is also a 2,400-square-foot fitness center, a salon, extensive wet areas (including an indoor pool, sauna and whirlpool tubs) and a spa boutique. 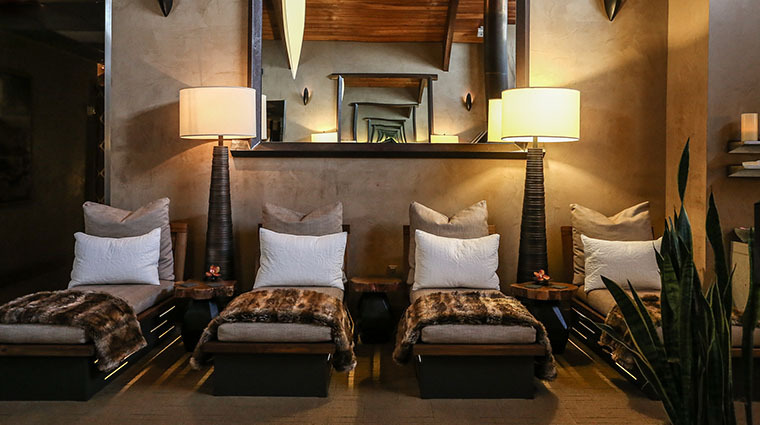 Every moment in the sanctuary was thoroughly vetted by world-renowned designer Clodagh, whose goal was to bring the inside out and the outside in. The backdrop and the natural elements of the Laurel Highlands mountains were the inspiration for the muted interior colors, furniture, carpeting, wall coverings and art. You don’t have to book a treatment to enjoy the spa facilities. 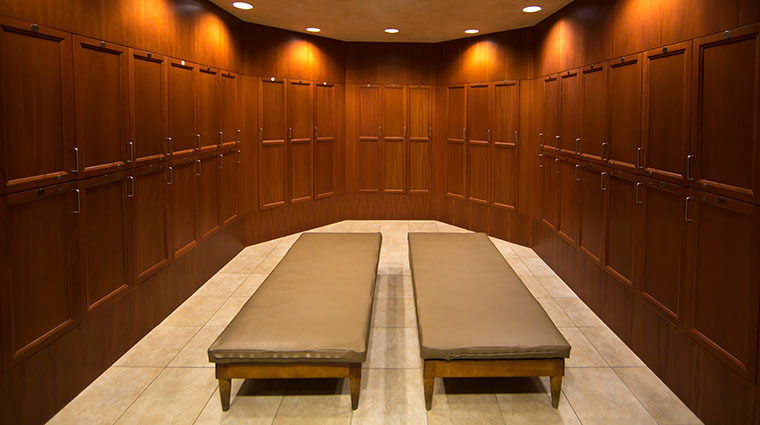 Hotel guests can purchase a day pass to access all the spa offers, including the men’s and ladies’ changing rooms with private lockers, showers, grooming areas and a lounge. 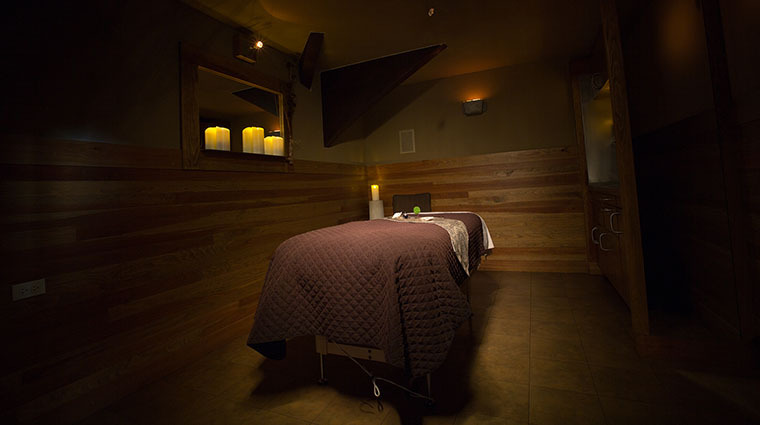 Woodlands Spa’s list of services is impressive — massages, facials, body work, scrubs, Eastern therapies and inspired signature treatments that blend services and cultures to achieve desired results. 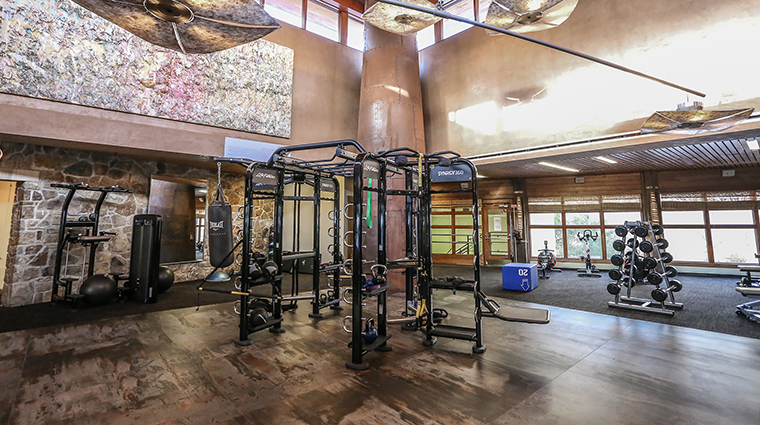 Fitness classes are taught daily at the gym on a special spring-loaded floor, and offerings include back and ab workouts, aerobics, Pilates and yoga. 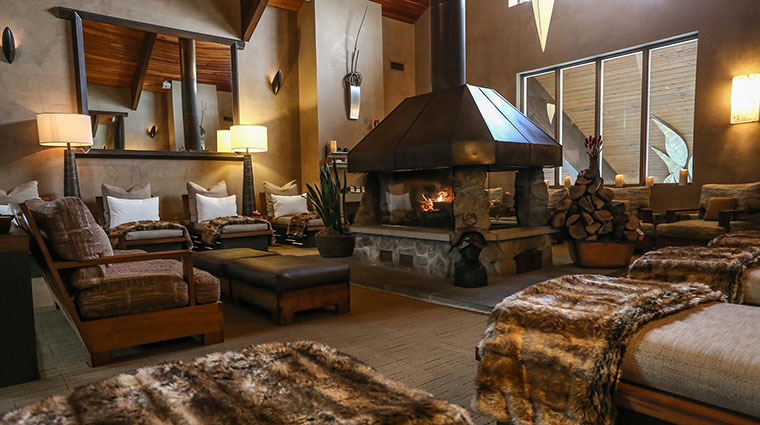 While the spa is open to guests 14 and up, younger kids can hit up The Grove, the resort’s children’s spa for age-appropriate versions of grow-up services like manis and pedis, facials and massages. 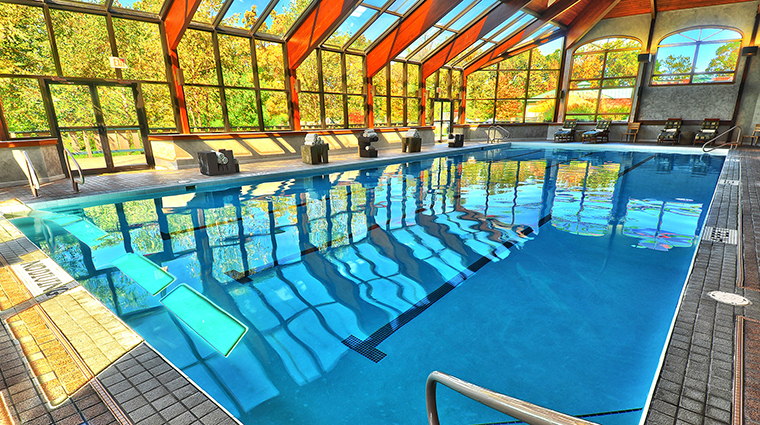 You can easily spend an entire day here, if you choose — get in a sweat session, a massage, lunch and then while the afternoon away at the pool. 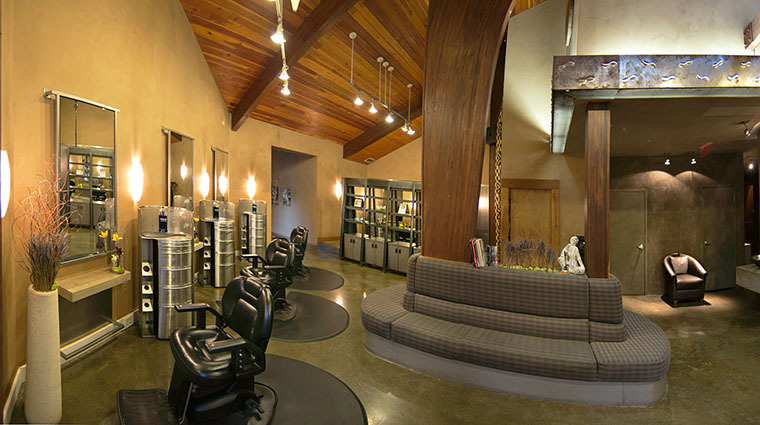 Make sure to arrive early enough to enjoy the large facility and water features before your treatment. 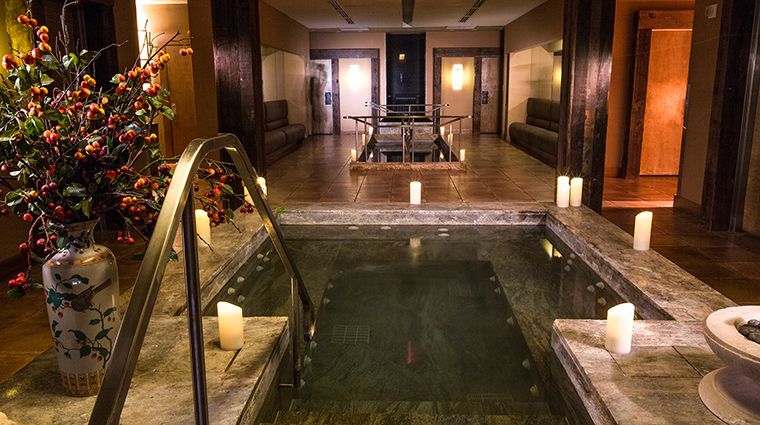 We recommend making an appointment two weeks in advance to be sure you get some R&R during your Nemacolin stay. If you’re feeling overwhelmed, the Spa Consultants can help you navigate the immense list of offerings — packed with nearly 100 massages, scrubs and other treatments. The Hot Stone Shirodhara combines a traditional hot stone massage with Ayurvedic oils streamed on the “third eye” (on your forehead) in hopes of calming your mind. Healing energy work is added to bring the body into balance. For an experience customized to your needs, the Mystical Massage involves the therapist blending techniques and therapeutic bodywork specifically targeted for you. The Ritual Facial begins with a relaxing back treatment, followed by a deep cleanse with an organic Sweet Cherry enzyme exfoliation. Then a 24-karat gold mask is applied to your face to firm and restore elasticity. Bath rituals, detoxifying wraps, hydro-massage, reflexology, facial peals and round out the unique treatments available here. 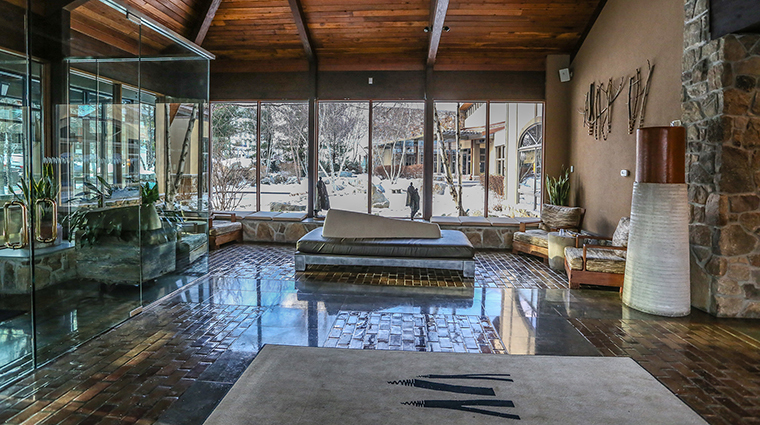 There’s an indoor pool, a sauna, whirlpool baths and a Swiss shower to rotate through. 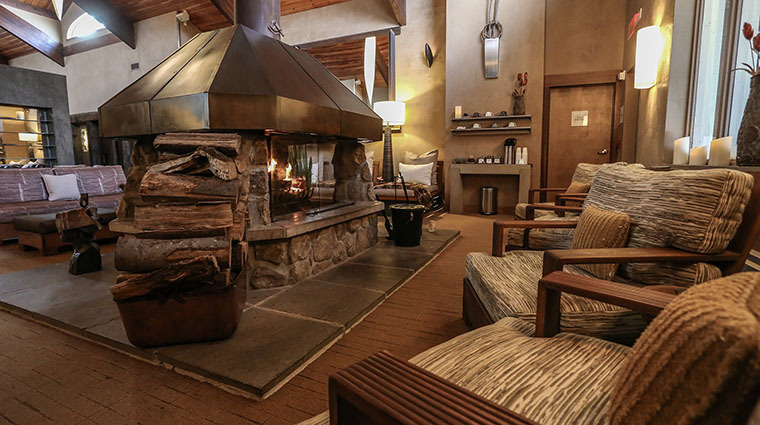 The third-floor lounge has a fireplace where you can linger before or after a service. 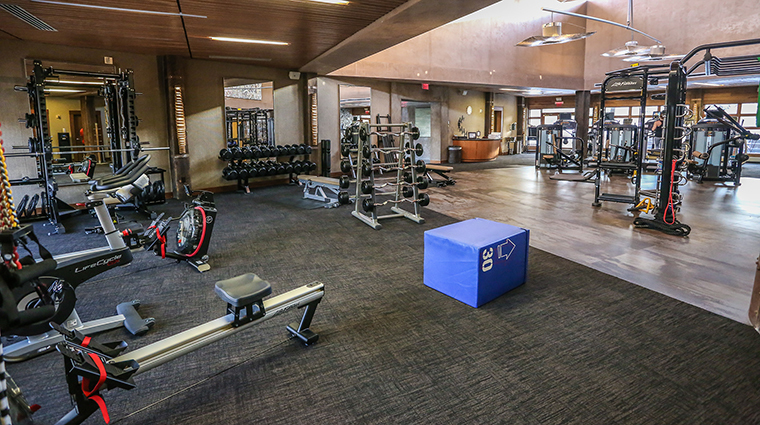 If you’re looking to sweat, the gym should provide enough inspiration to do so. 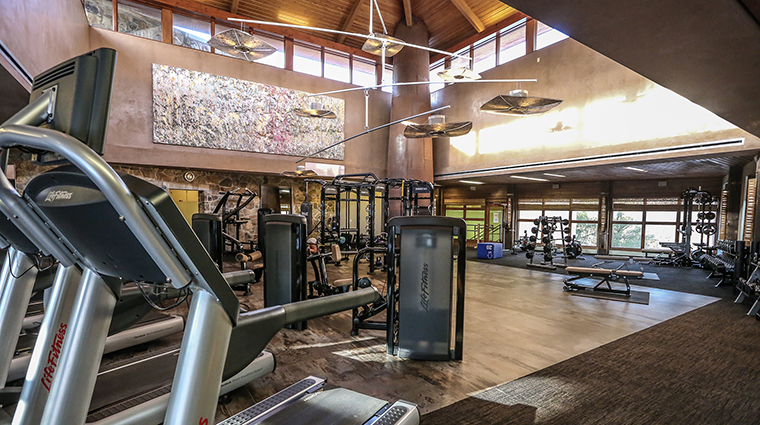 It includes Synergy 360 and Life Fitness equipment, elliptical cross-trainers and treadmills equipped with Cardio Theater, free weights and a squash court. If you forgot your bathing suit or love the products used in your treatment, the boutique has everything from spa music to swimsuits to the spa’s signature bath and body products. 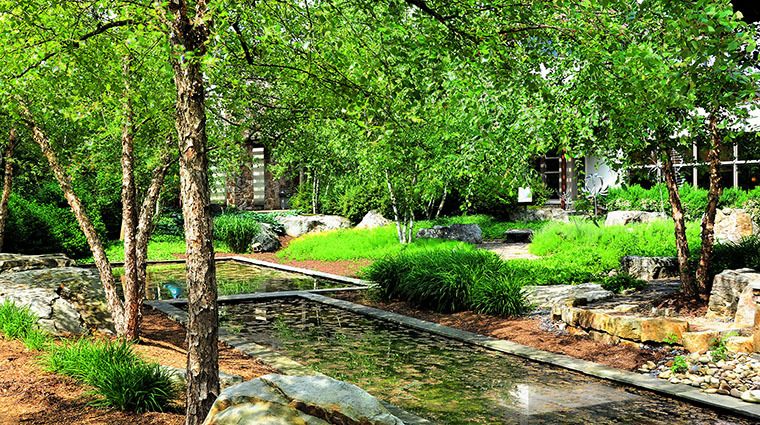 3 Quick And Fun Weekend Getaways Around D.C.